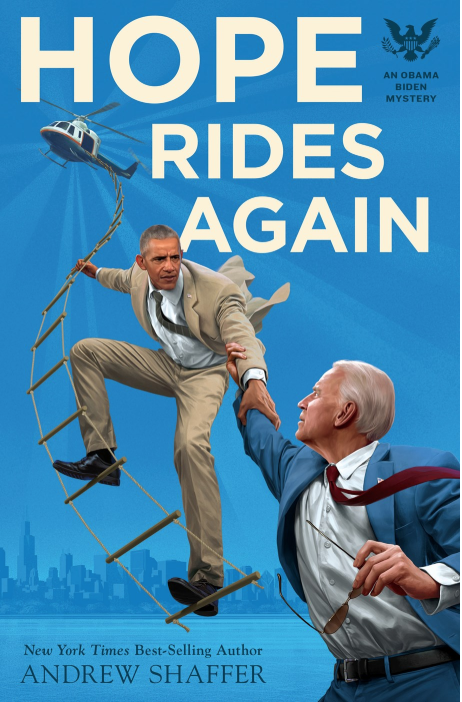 In the sequel to the New York Times best-selling novel Hope Never Dies, Obama and Biden reprise their roles as BFFs-turned-detectives as they chase Obama’s stolen cell phone through the streets of Chicago—and right into a vast conspiracy. Andrew Shaffer is the New York Times best-selling author of more than a dozen books, including the national best seller Hope Never Dies: An Obama Biden Mystery. He lives with his wife, the novelist Tiffany Reisz, in Kentucky. This event is FREE and open to all. Let us know you’re coming on Facebook.